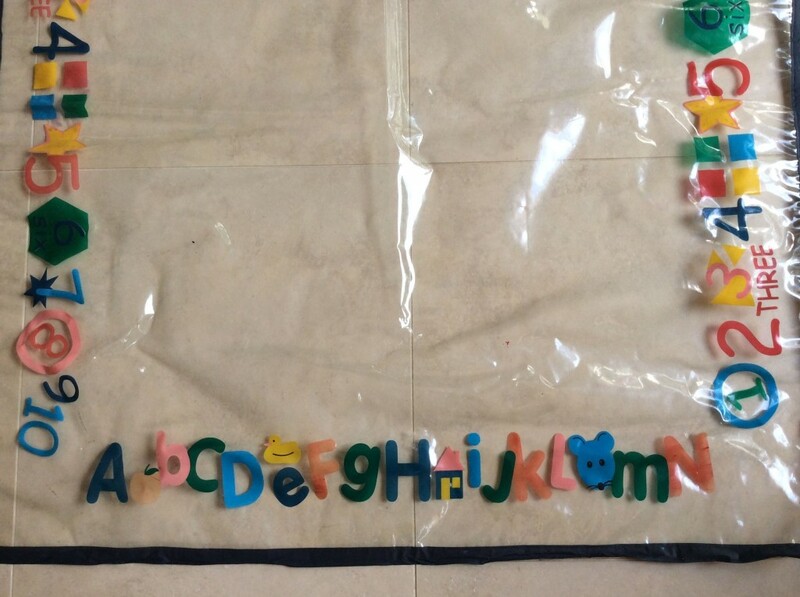 There are many approaches to teaching the alphabet. My approach aims to make it a meaningful and enjoyable experience for the toddler or preschooler and the parent. 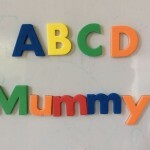 There are actually different aspects to learning the alphabet, and all of them are important, so encourage all of the following– knowing the names of the letters, knowing the sounds of the letters, and knowing words that start with the letters. 1. Teach your child the ABC song, and sing it often. It’s incredibly quick and easy, and you can do this as early as birth. It will imprint the names of the letters in your child’s brain. 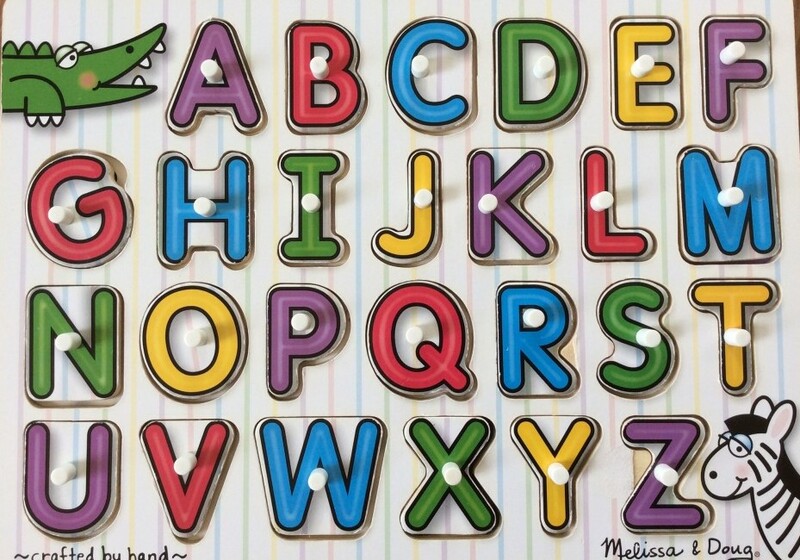 To a toddler, letters are meaningless. They are just lines and curves in their environment. You give letters meaning by connecting them to something important in your child’s life. Therefore, it is easiest to associate letters with family members and friends – the important people in your child’s life. Who is the most important person to him? Himself! So…..
3. Start with the first letter of your child’s name. 5. Give it some time. 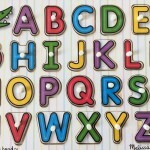 Give your child some time to learn these letters, especially if he’s a toddler. Continue to point them out anywhere you see them– even when you’re out walking, waiting at a stoplight, or at the shops. There are lots of signs that use large letters. Pretty soon your child will be noticing letters all over the place, especially really big ones like the golden arches ‘M’ of McDonald’s. Although my son knows the name and sound of the letter M, he still calls McDonald’s “the Mummy letter” because of its sign! 6. Add new letters one or two at a time. Add letters of siblings, friends, animals, anything that your child is interested in or loves! Each child is different. 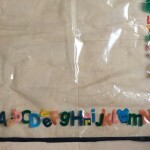 Some children will learn more quickly than others, and preschoolers should be able to handle a few letters at a time. You know your child best so judge accordingly. It’s okay if your child doesn’t know all the letters of the alphabet. However, he should be able to know most or all of them before he goes to school if you introduce them in this way. What about lower case letters? Capital letters are easier to learn than lower case letters. 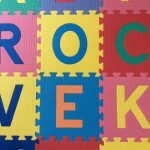 Lots of print in our world is written in capitals, as are lots of children’s early literacy games and toys. You can choose to teach them together with their corresponding capitals, or not. 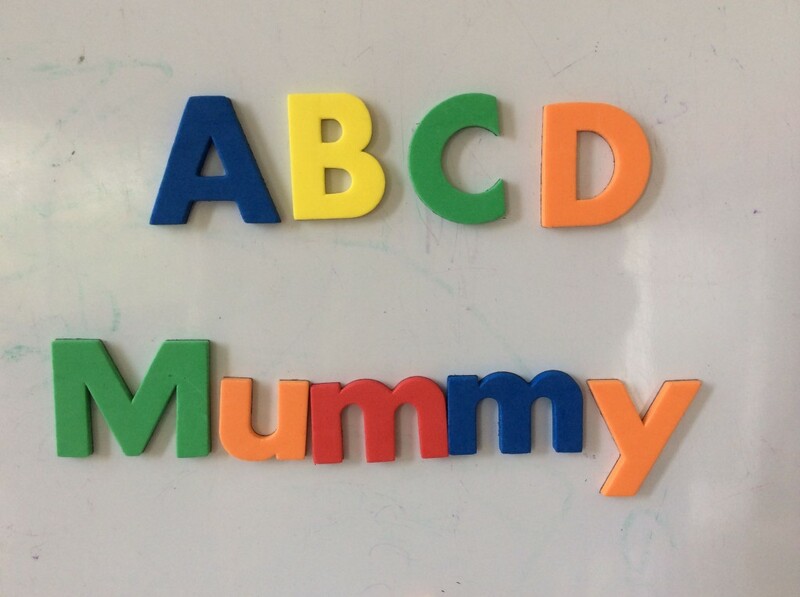 (I found it easier to teach my son the capitals first, when he was a toddler, then I added the lower case recognition when he was a bit older. Regardless, it is easiest to start with the lower case letters in your child’s name. Just remember, it usually takes longer to learn lower case letters, and it’s normal for some to be confused well into school age, such as b, d, p, q.
I’ve tried out some of these tips. My daughter now knows several letters and loves to point them out on signs when we go out!